We depart the local area and head across country, with a break for lunch, arriving at our hotel late afternoon. 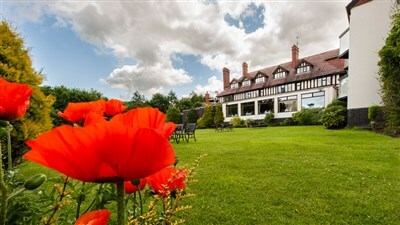 The Bryn Howel is situated in a serenely rural location on the edge of Llangollen. With stunning views over the Dee Valley this is the perfect place to relax. 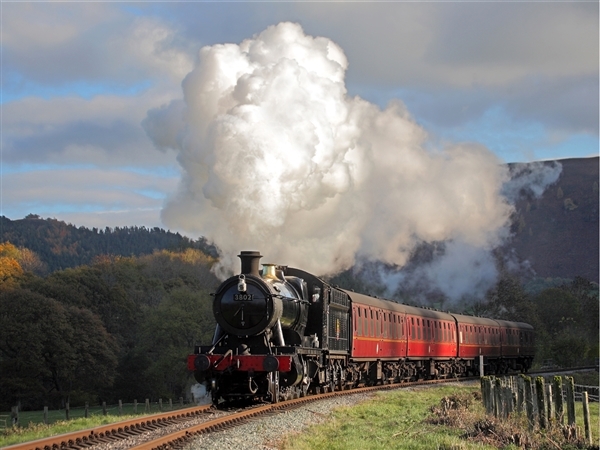 This morning we join the Llangollen Steam Railway for a return trip along 10 miles of the line beside the River Dee through countryside classified as Site of Special Scientific Interest (SSSI) and an Area of Outstanding Natural Beauty (AONB). 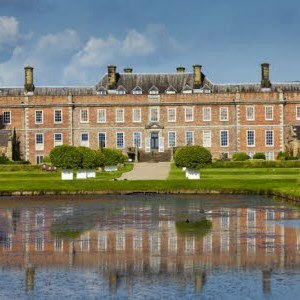 This afternoon we visit Erdigg Hall which tells the 250-year story of a gentry familys relationship with its servants. Today we take a morning drive to the local market town of Oswestry then go onto Chirk Castle. A stark symbol of power, Chirk Castle was completed in 1310. With over 700 years of history, and as the last castle from this period still lived in today, Chirk Castle's many occupants have left behind lavish interiors and a beautiful and eclectic collection. 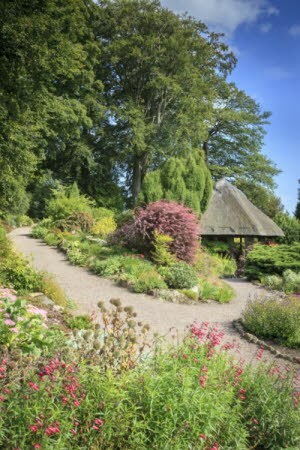 The award-winning gardens cover 5.5 acres of manicured lawns, clipped yews, herbaceous borders, beautiful rose, shrub and rock gardens, and the wooded pleasure ground  perfect for a stroll. 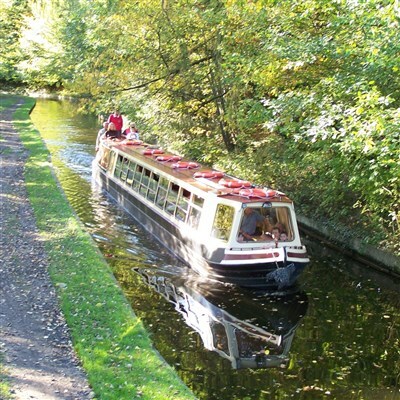 This morning we take a scenic drive along the Horseshoe Pass to Ruthin before returning to Llangollen where this afternoon we board our comfortable boat for a cruise along a five mile stretch of the Llangollen Canal World Heritage site including a crossing of the world famous Pontcysyllte Aqueduct.